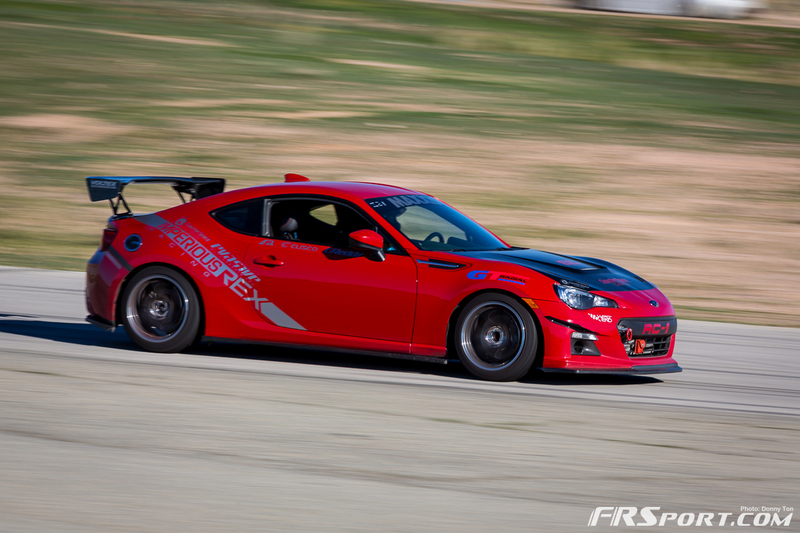 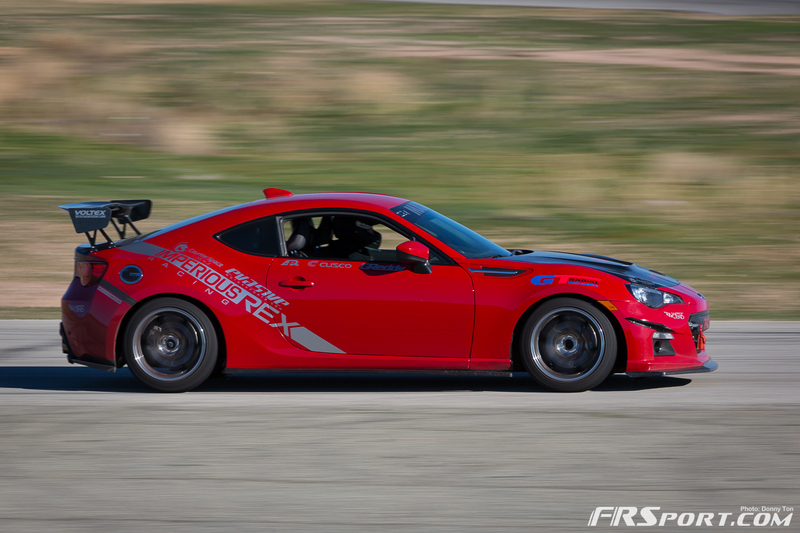 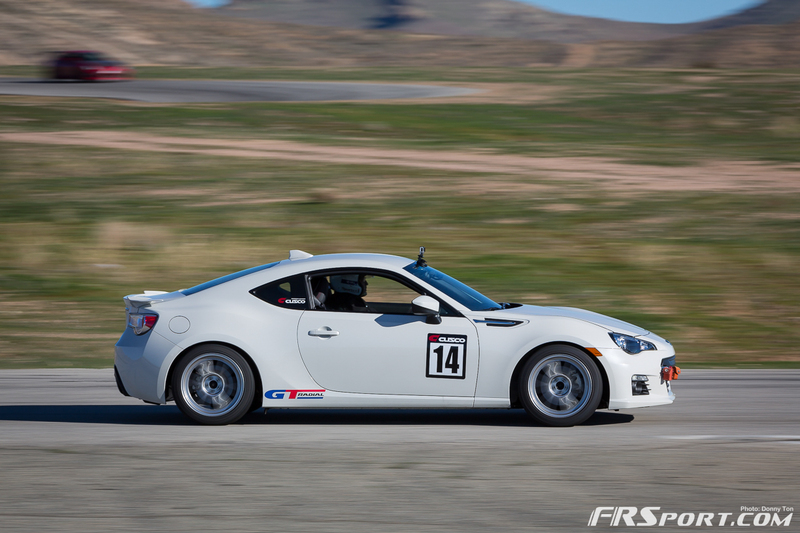 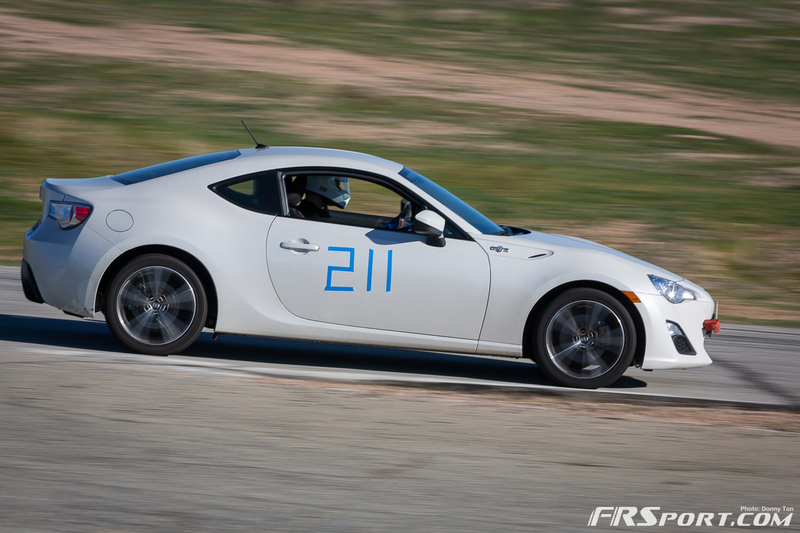 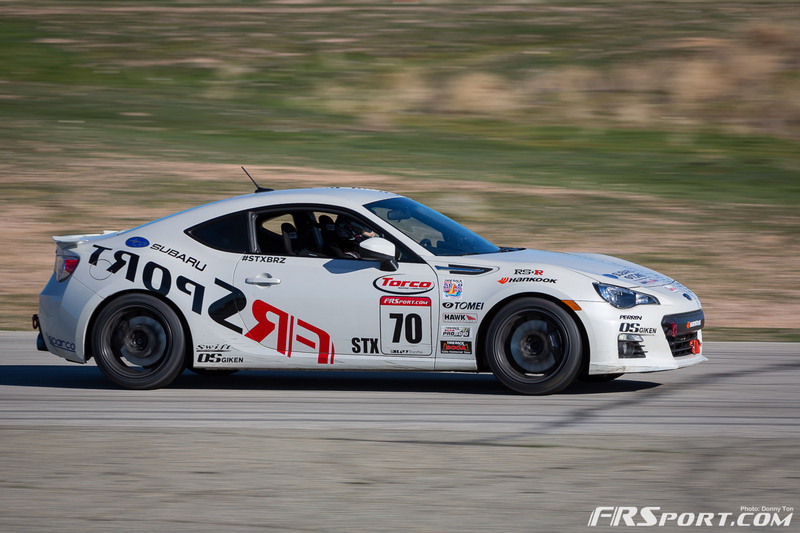 Having already placed our FR Sport BRZ through the rigorous paces of SCCA competition, by the end of last year we began letting the BRZ loose on the big tracks. 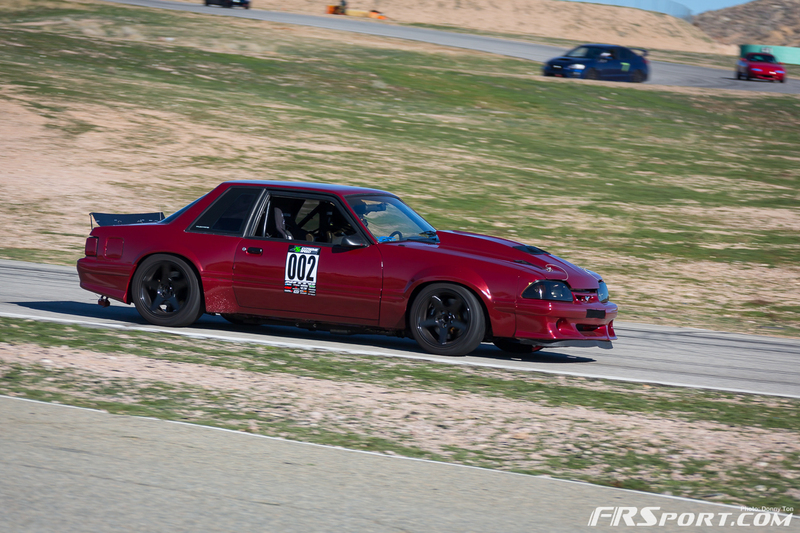 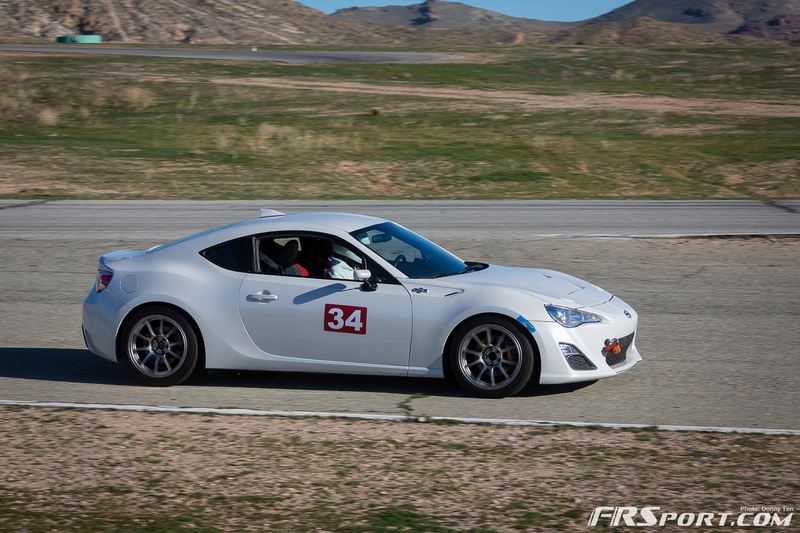 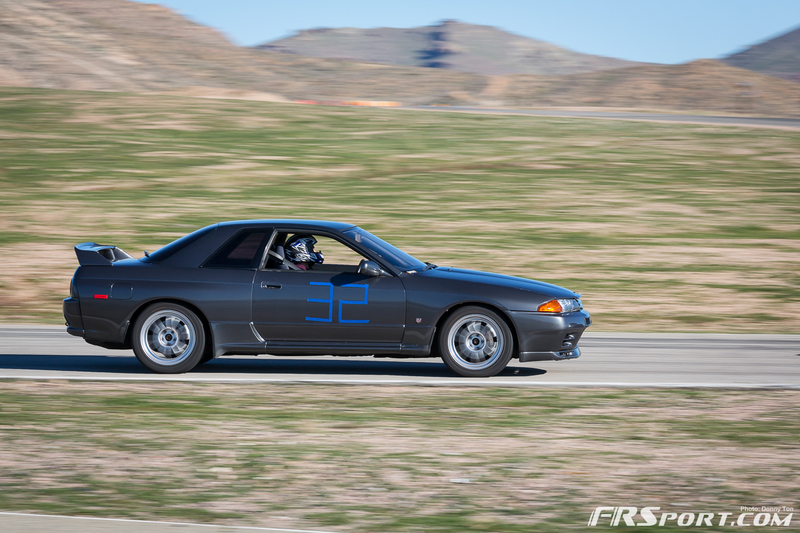 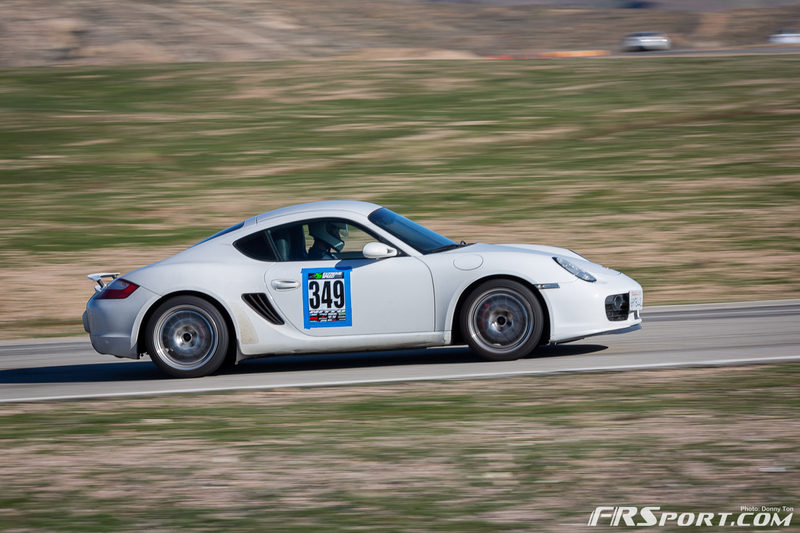 This past weekend was the first event of the locally popular 86 Cup. 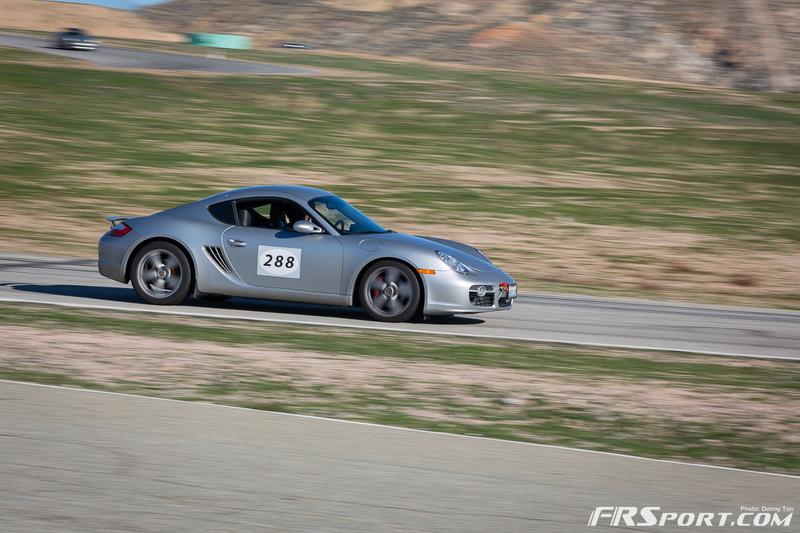 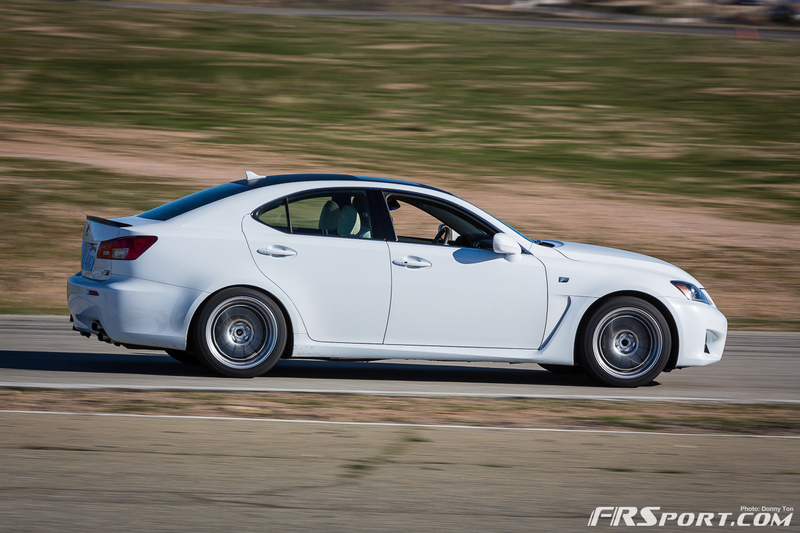 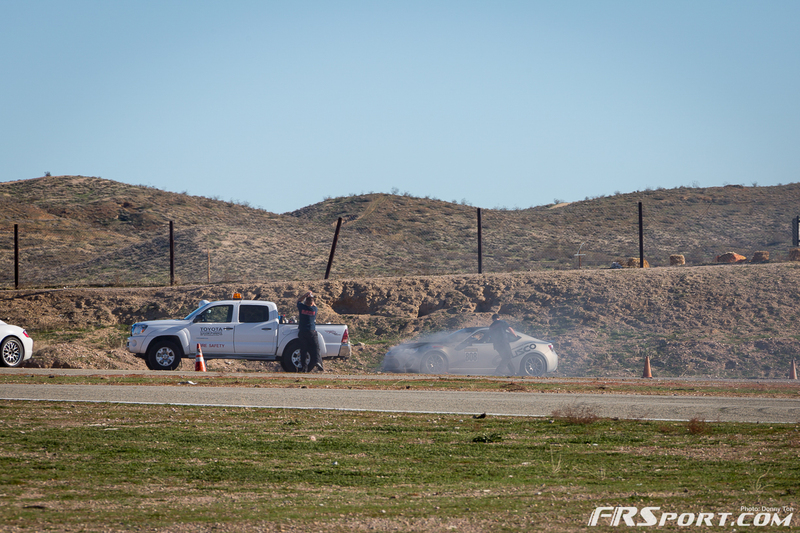 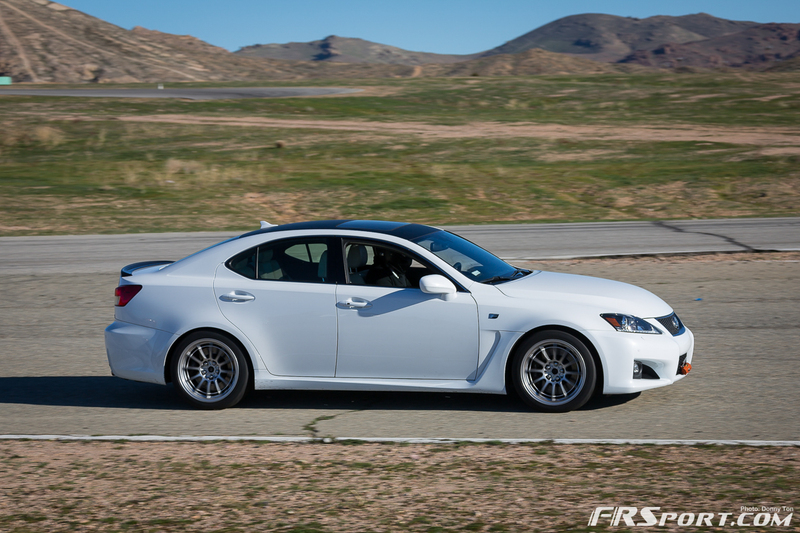 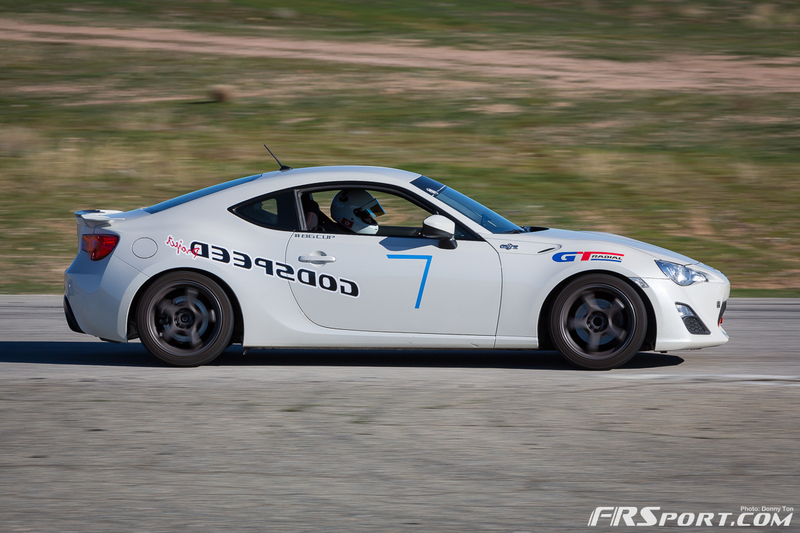 The event hosts various FR-S and BRZ owners from SoCal and puts them all in a friendly time attack setting. 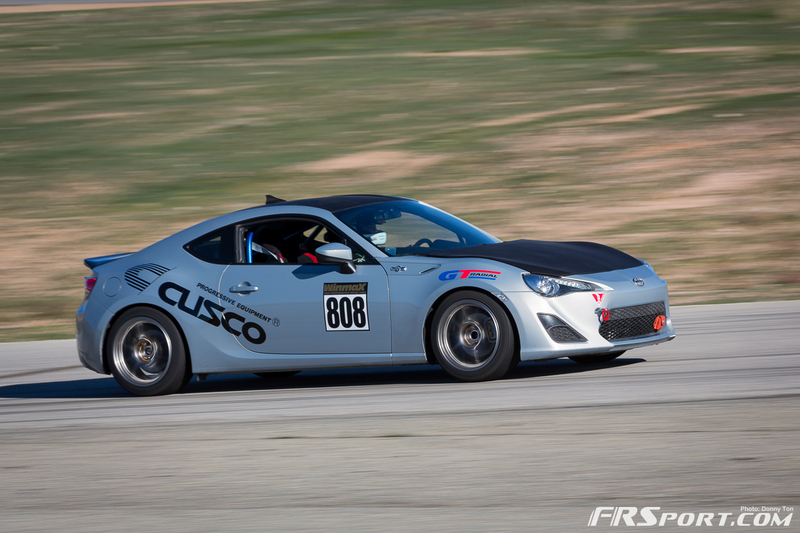 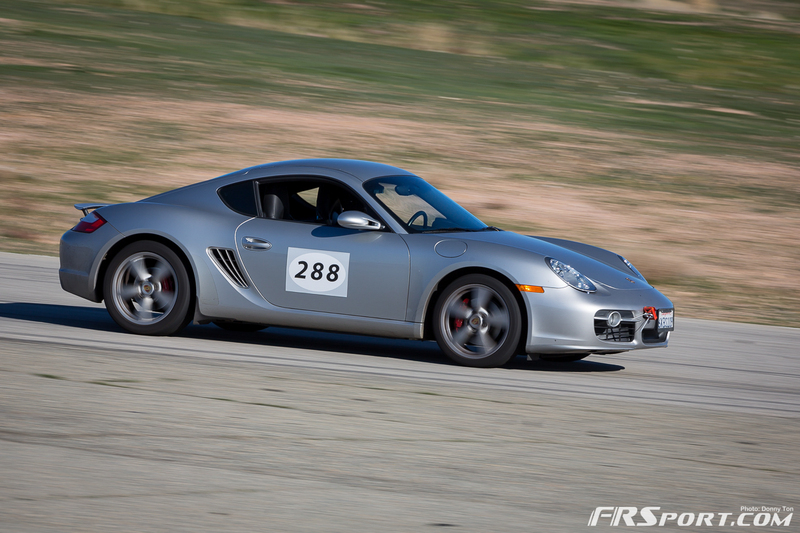 Aside from ourselves, the popular Cusco USA car usually makes it to these events and we love nothing more than to catch it and our car in action. 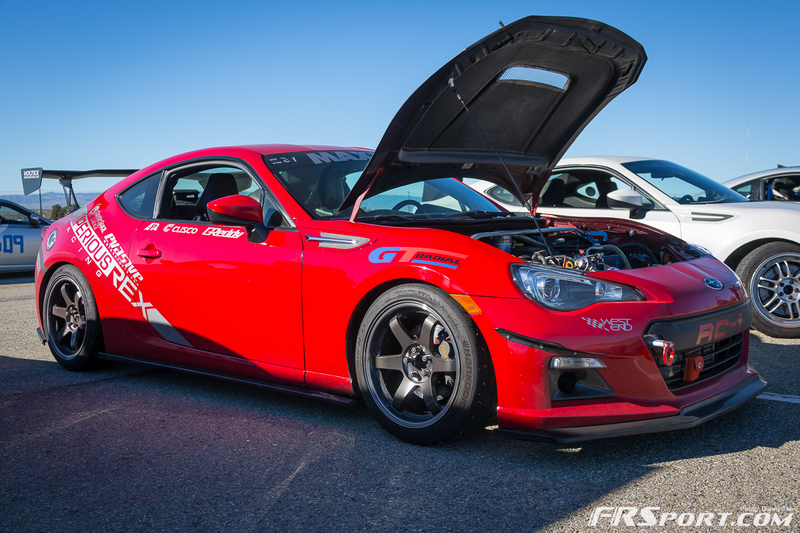 Stay tuned for more coverage from these future events and make sure to check out the current gallery of this Saturday’s event above.